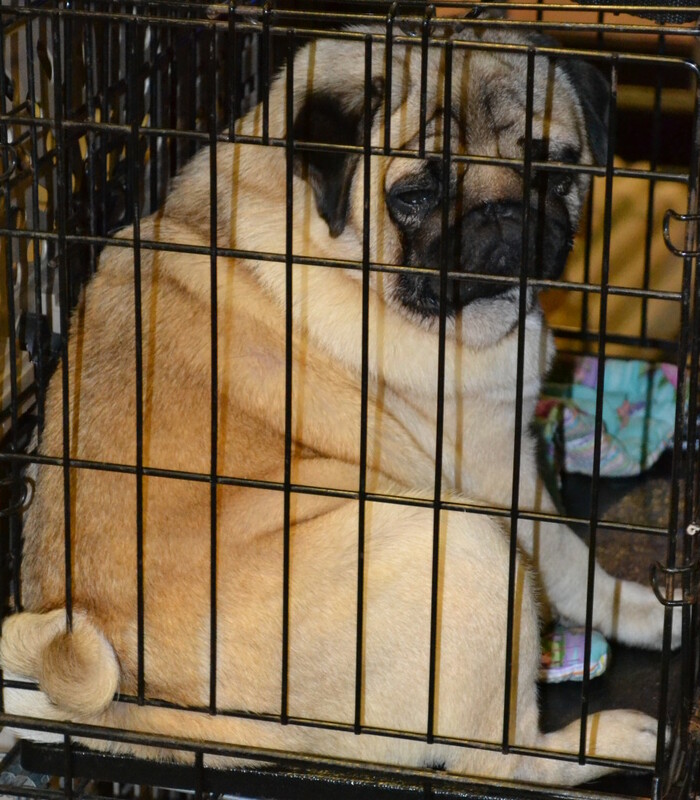 Sad pug in the jailhouse after sneaking too many snacks! 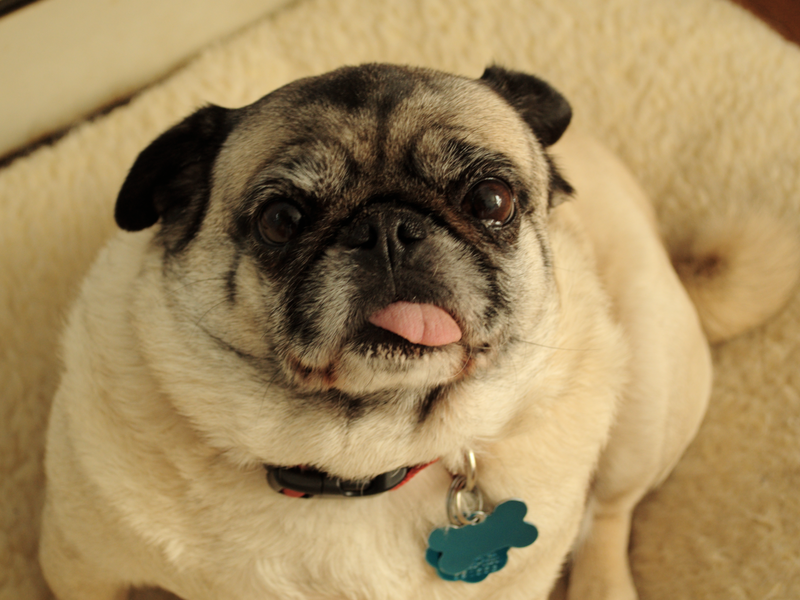 If you can’t do the time, don’t do the crime, pug! The only thing better than enjoying a snack on a weekend afternoon is being able to do it outside on a beautiful day. 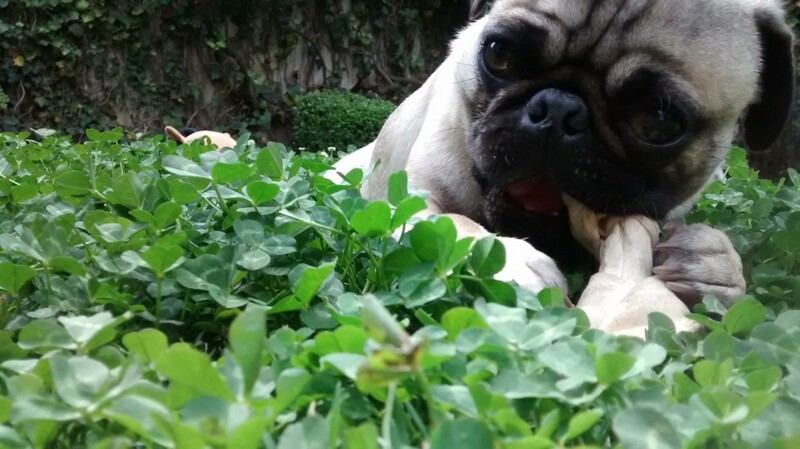 What a lucky pug! Perhaps he’ll sniff out a four leaf clover while he’s at it! Time for a walk with your beautiful best friend! 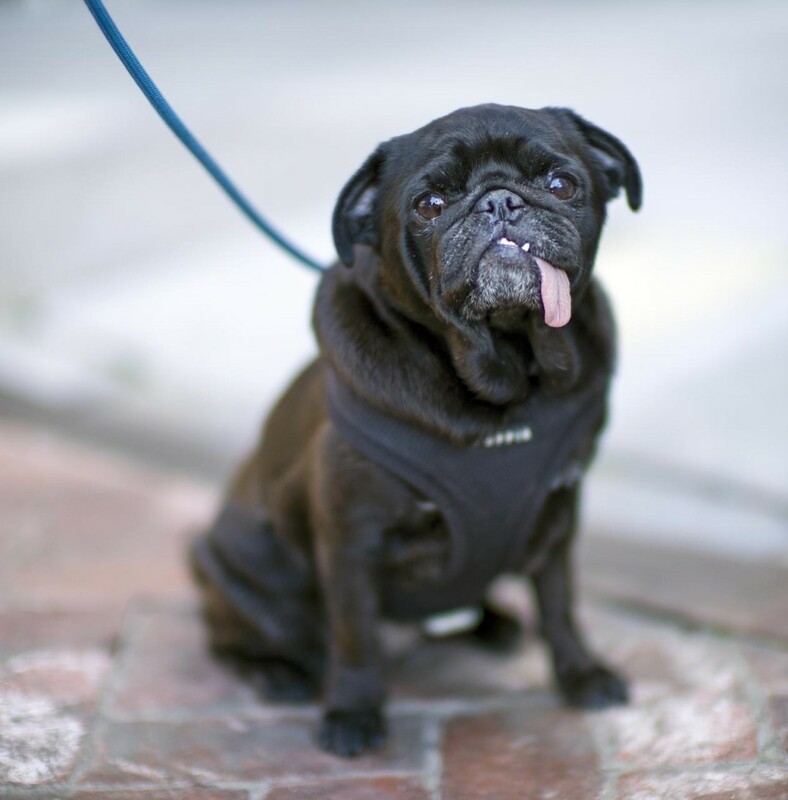 Some just pugs have too much cuteness to be contained in their small bodies and, in this case, perhaps too much excitement about going for a walk on a beautiful day! Having a slow start this morning? It’s okay, you’re not alone! 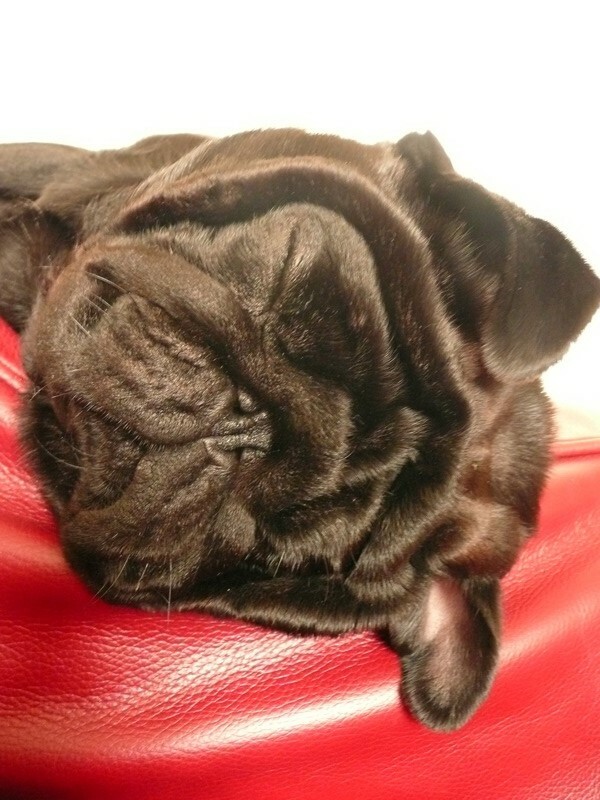 Pugs all over the world are napping through this lovely Friday morning. The only thing that could get them stirring is breakfast! You have her full attention, you must be hiding a snack! 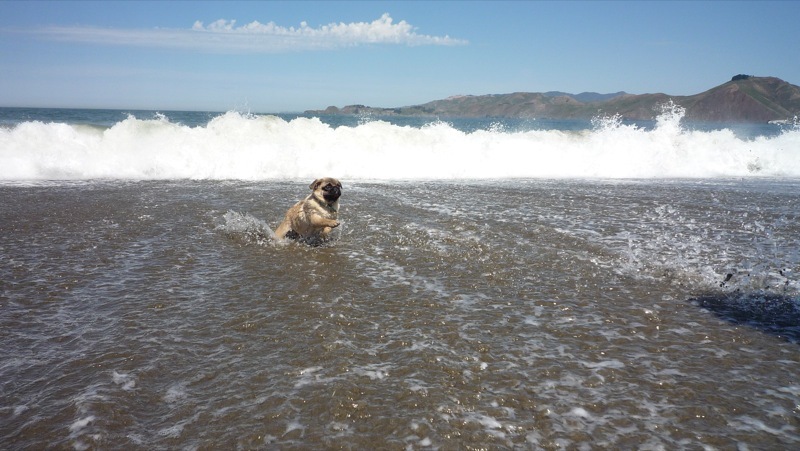 Cute pug playing on the beach! The weather is nice, time to go out and play on the beach with your furry pals! 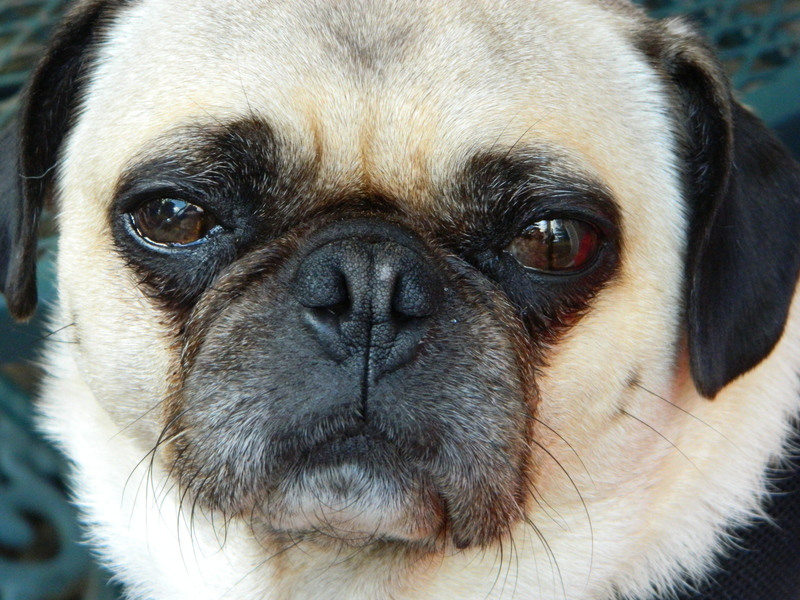 Close up of a very cute pug! 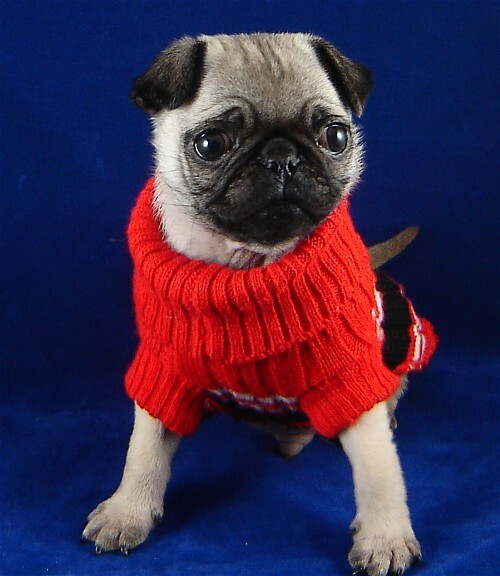 This cute pug is just almost too much. Look at those loving eyes. 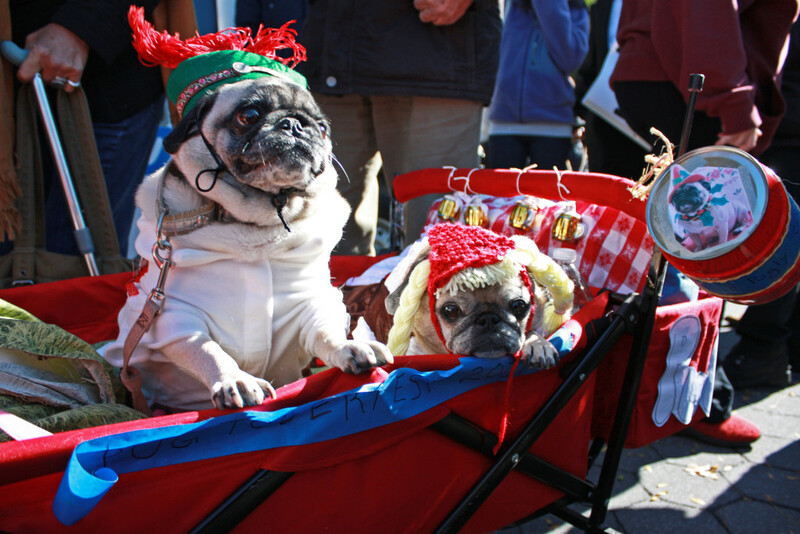 These pugs are absolutely adorable. Their parent went all out! One looks to be having a blast, the other, not so much. This little guy is adorable! 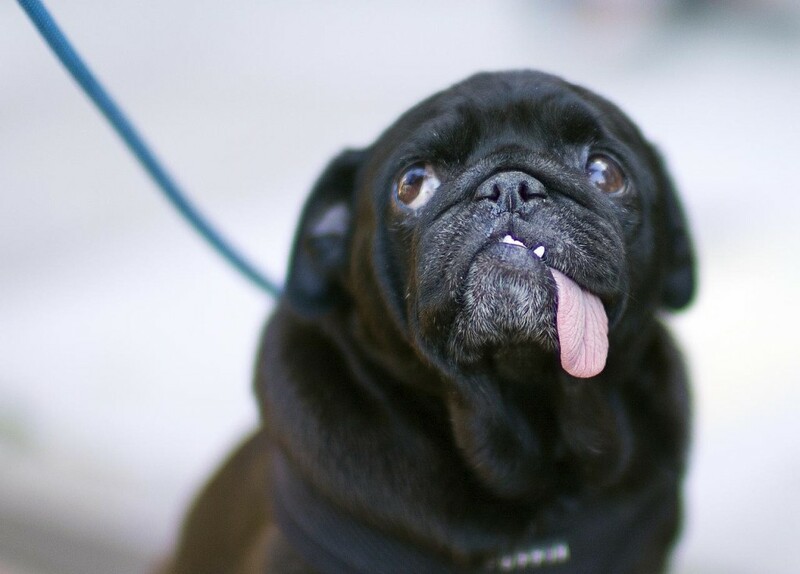 We love the tongue hanging out, too.